President Donald Trump&apos;s nominee for the U.S. Supreme Court, Neil Gorsuch, reportedly founded a "Fascism Forever Club" at his high school near Washington D.C. in the 1980s. According to the Daily Mail, Gorsuch&apos;s student club was set up to oppose the left-wing views of some teachers at Georgetown Preparatory. 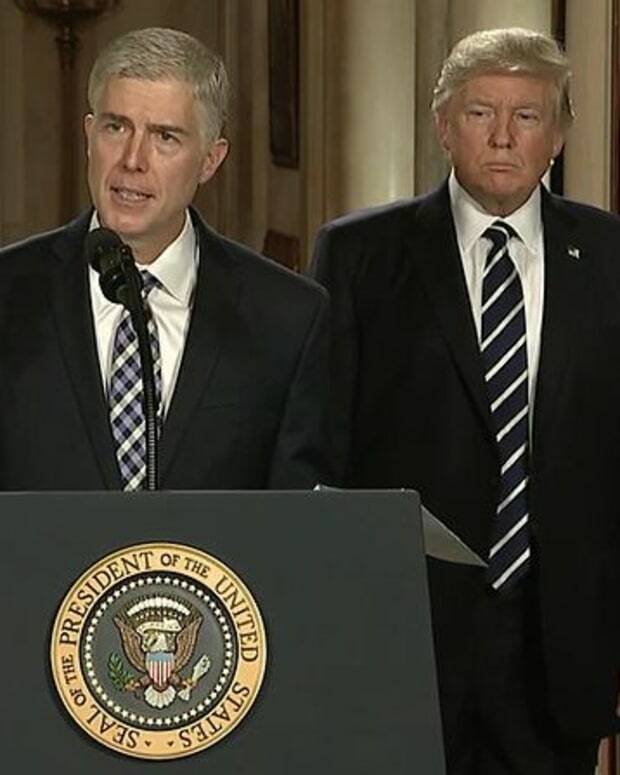 Gorsuch, who currently sits on the 10th Circuit Court of Appeals, was nominated by Trump to the high court on Feb. 1. Gorsuch&apos;s 1985 school yearbook purportedly states: "In political circles, our tireless President Gorsuch’s &apos;Fascism Forever Club&apos; happily jerked its knees against the increasingly &apos;left-wing&apos; tendencies of the faculty." A yearbook photograph reportedly shows a young Gorsuch reading "Up from Liberalism," a famous book written by conservative William F. Buckley in 1959. 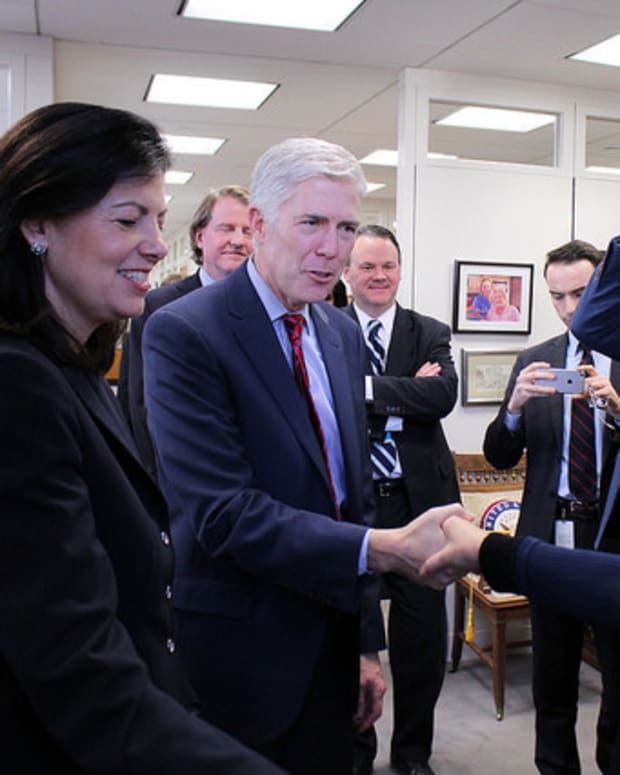 Gorsuch&apos;s other student activities reportedly included "President of the Yard, Student Government," "Lousy Spanish Student," and president of the "Committee to Reform The Beast." 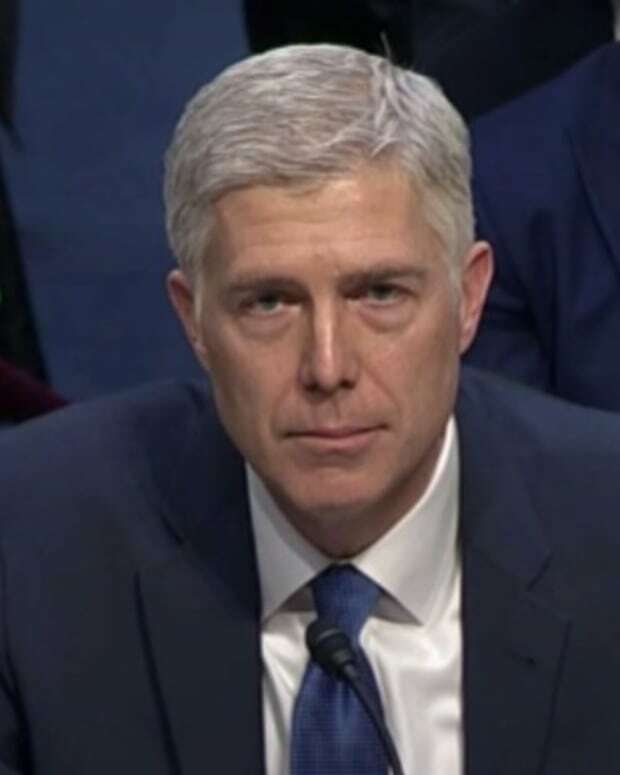 A quote attributed to Gorsuch reads: "I am not an alkie; I never wrote a debate case!" 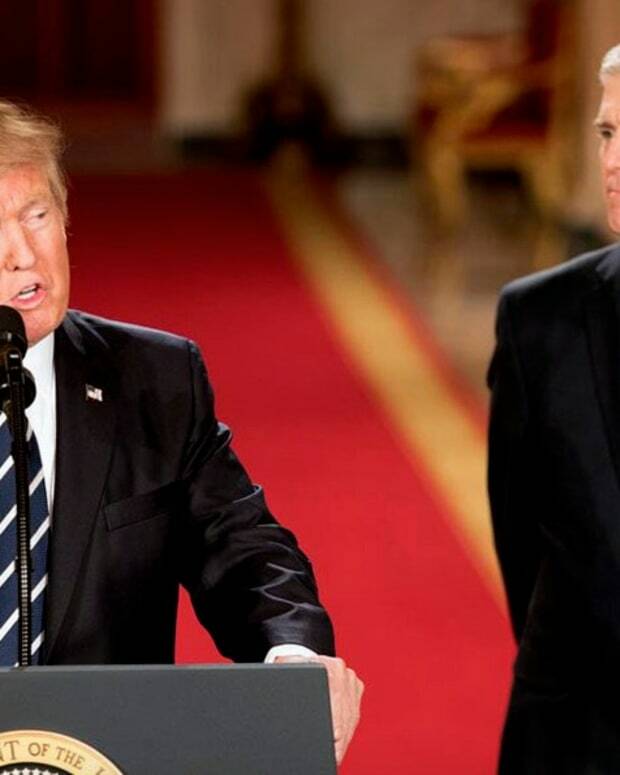 Gorsuch&apos;s nomination to the Supreme Court has been praised by some Christian leaders. 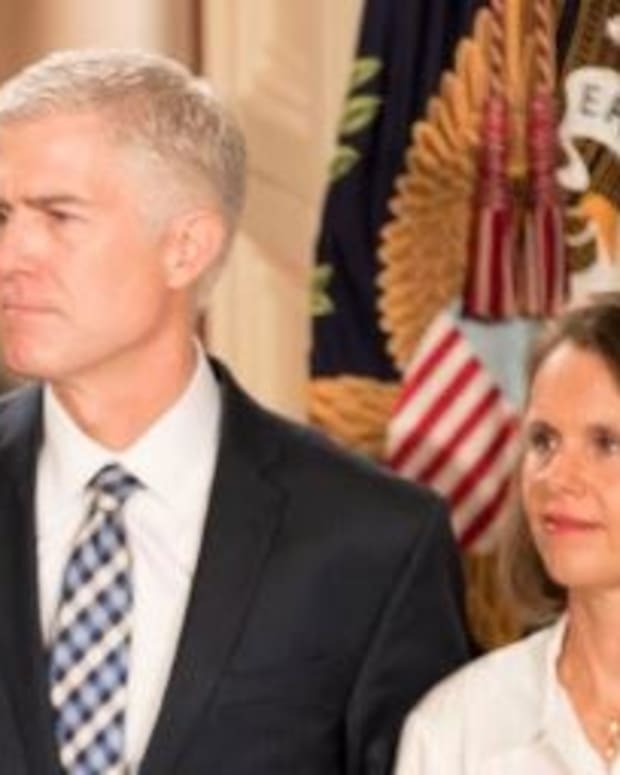 Jim Daly, president of Christian organization Focus on the Family, wrote on his blog: "As a family ministry concerned with the sanctity of life, marriage, and religious freedom, we are optimistic that Judge Gorsuch will continue to protect our cherished liberties, and earn the entire country’s respect as a member of our nation’s highest court." 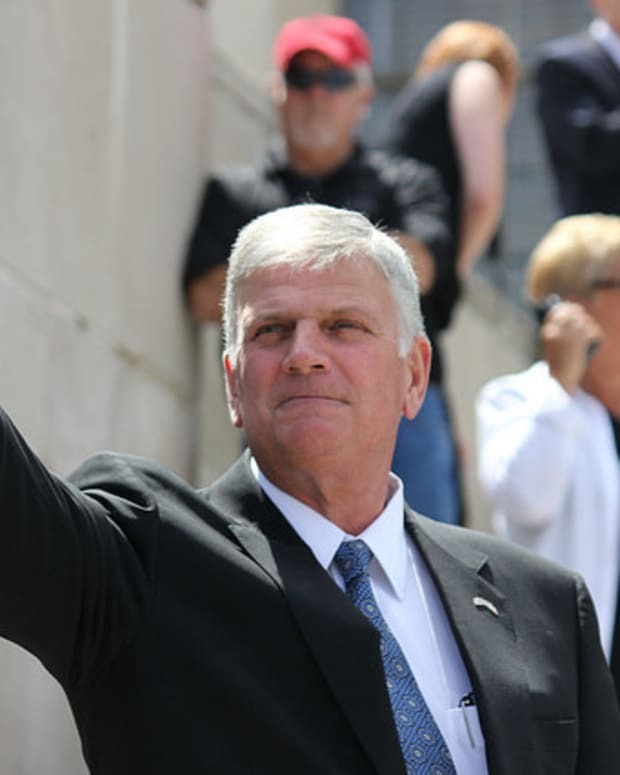 Evangelist Franklin Graham called for prayers against people who oppose Gorsuch on Twitter: "Join me in praying that God will overrule the liberals who will do anything to block this SCOTUS nomination." 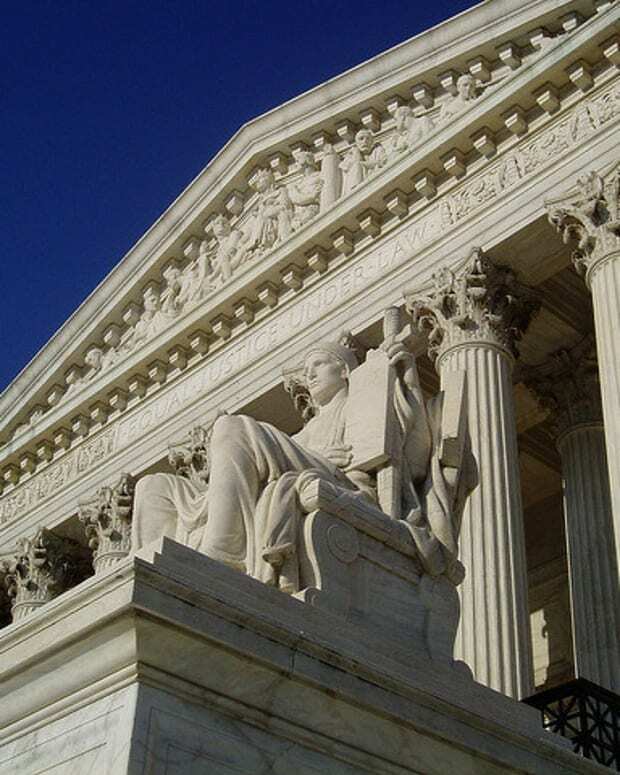 All these religious liberty cases have been absolutely outrageous, and they have restricted, restricted, restricted, restricted freedom of religion. 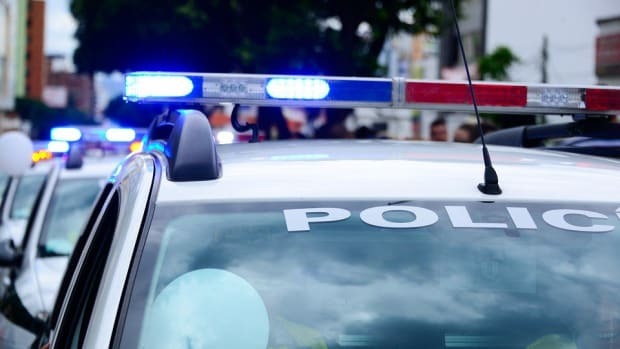 You get the chance for some of these things to be overturned. What the guys, the pro-abort folks, are concerned about, there’s a real possibility of overturning Roe v. Wade, which was based on extraordinarily poor legal opinion.